British police forces have been given the greenlight to stop arresting cannabis users, softening their approach. Individual chief constables across the nation are now able to decide whether to arrest, caution, warn or simply let go those caught with the drug. 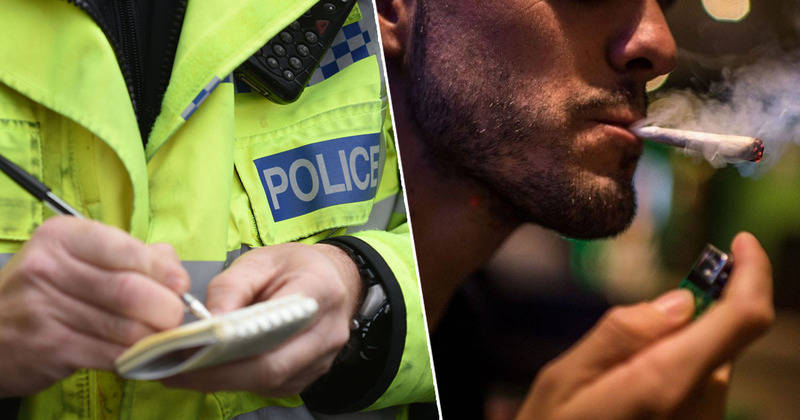 As reported by The Daily Mail, the National Police Chiefs’ Council (NPCC) announced the new approach, hoping that by encouraging cannabis users to seek treatment instead of prosecuting them, it could help lower re-offending rates. The NPCC’s spokesman on drugs, Cleveland assistant chief constable Jason Harwin, emphasised there is ‘strong evidence’ which suggests this approach will work. There is strong evidence to suggest that recommending minor offenders for early intervention treatment instead of pursuing convictions can prevent re-offending and result in the best outcome for both the user and the criminal justice system. It is a matter for chief constables, in liaison with their police and crime commissioners, to determine operational priorities. Harwin added users will not be pressured to seek treatment though, but it’s hoped people take up the offer. 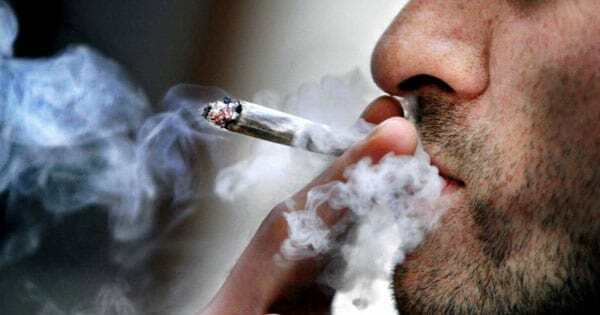 Currently in the UK cannabis is classified a Class B drug, so being caught in possession of it can lead to prison sentences of up to five years, and an unlimited fine. Dealing or growing cannabis can also lead to an unlimited fine, and a prison sentence of up to 14 years. There are a range of options for dealing with those found in possession of cannabis or who cultivate the plant that are proportionate to individual circumstances – these include out-of-court disposals and cannabis warnings, as well as prosecution. In response to the announcement, the Home Office emphasised police chiefs are still expected to enforce the law, with possession of cannabis continuing to be a criminal offence. The approach has received criticism from anti-drug campaign groups, including the National Drug Prevention Alliance. David Raynes of this group simply stated ‘deliberately undermining the law on cannabis is no part of the NPCC’s function’. This is astonishing in view of the cumulative relationship between cannabis and violence. This is symptomatic of the politically influenced easier-to-say-yes-than-no culture of present day policing. It will be interesting to see if the new approach is effective, and will help cut down re-offending rates.